You can have complete confidence in our trusted advice and skilled technicians to get your system back up and running again – fast! Don’t wait for your heating and cooling system to break down to call the experts at All Power Electric & Air, serving Lee, Collier and Charlotte counties. 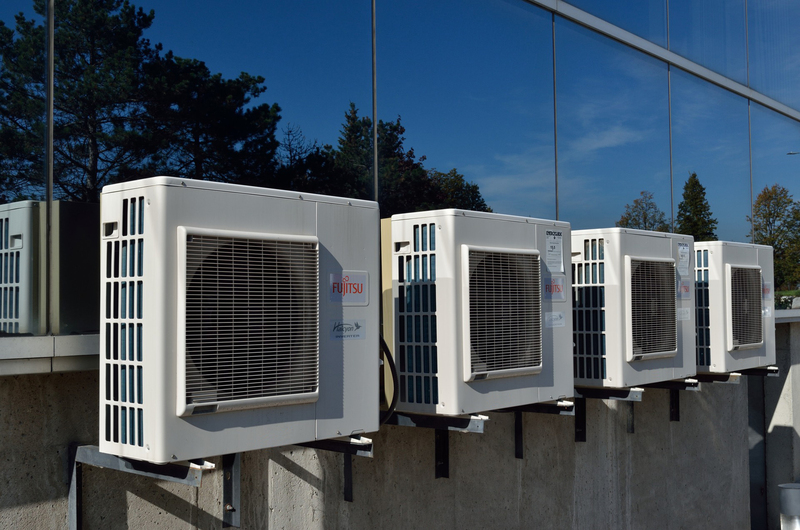 Be proactive in maintaining your unit on a yearly or twice-a-year basis so it can continue to operate efficiently for as long as possible. 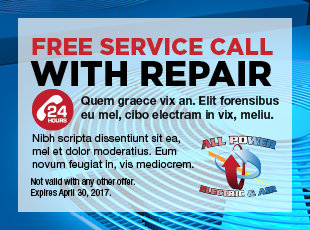 But when you do need repair service, we’ll be there with trusted advice and skilled technicians to get your system back up and running or replaced if needed. 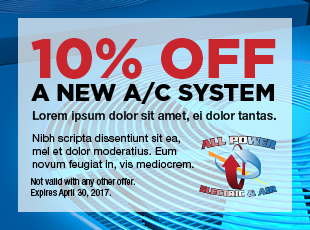 For home or office, All Power Electric & Air can handle it all. Send us an email now, or give us a call at 239-458-1638 and we’ll get to work for you! We make customer service and satisfaction a top priority. 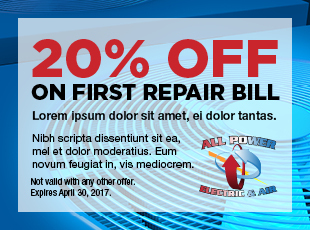 Savings Coupons for New Systems or Repairs! Imagine, a brand new state-of-the-art A/C system and three years to pay it off. 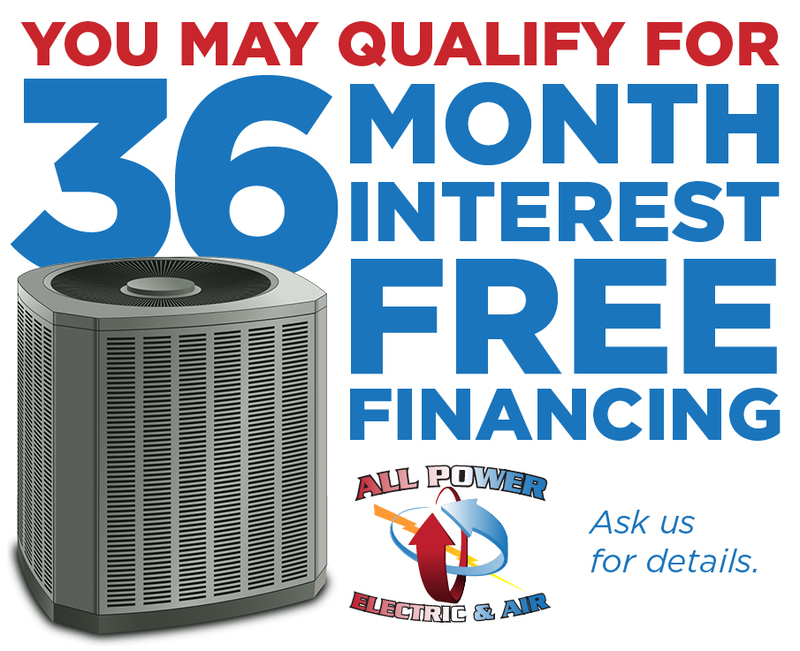 Call All Power Electric & Air today for all the details, including convenient fixed monthly payments and no pre-payment penalties.